Make tea a special treat with this beautiful Grand Teapot which brews the perfect cups of morning or afternoon tea, keeps it hot and commands a bold presence on your table. 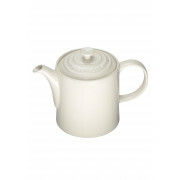 The tall design is suitable for serving either tea or coffee. 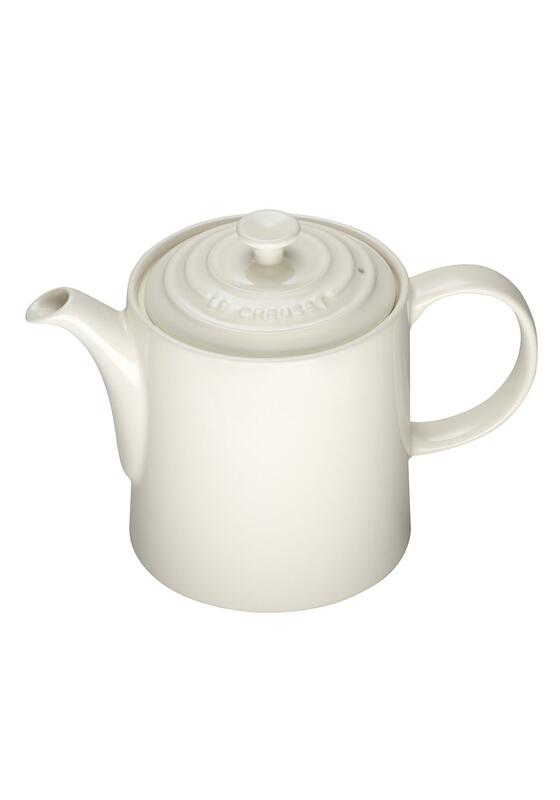 Please refer to Le Creuset care & use guidelines. Easy clean, enamelled, scratch resistant surface. Dishwasher safe.